Canada Goose for 60 years has celebrated Canadian outerwear with iconic styles designed to tackle the cold weather and look stylish while doing it. Shop for Canada Goose jackets at Saks Fifth Avenue and other fine retailers. In addition to men's & women's Canada Goose jackets, you can also find children's styles at the Saks Fifth Avenue website. 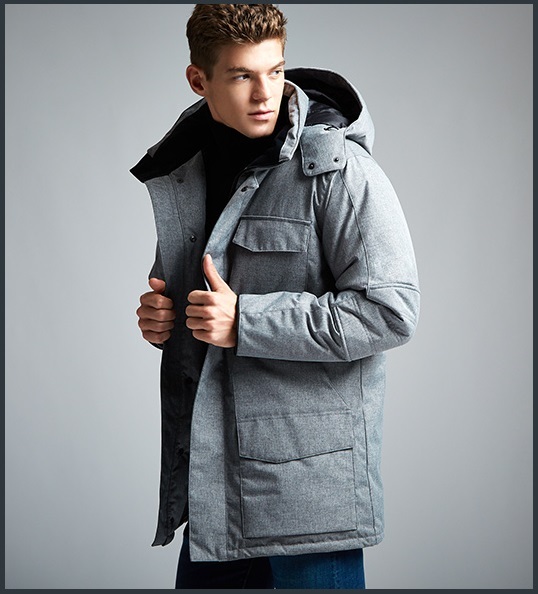 Thank you for taking the time to read this outerwear blog post. We hope that you have found this fashion blog post to be enjoyable. You may also have interest in the following news articles from the past. 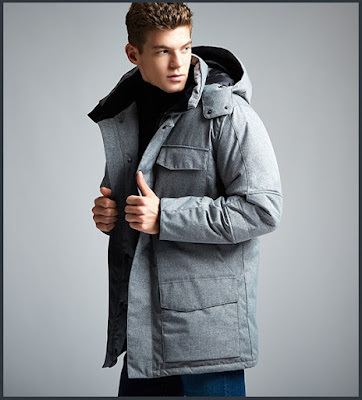 Learn more about the company and brand at our Canada Goose page here on Apparel Search.